https://danielgarber.files.wordpress.com/2012/10/garberoct26-12.mp3 Hi, this is Daniel Garber at the Movies for culturalmining.com and CIUT 89.5 FM, looking at high-brow and low-brow movies, indie, cult, foreign, festival, documentary, genre and mainstream films, helping you see movies with good taste, movies that taste good, and how to tell the difference. Hallowe’en is here. Traditionally, it’s a time of scariness, when the undead walk the earth, and lost souls are the ones in charge after the witching hour. But Hallowe’en has changed. Now it’s more about dressing up in funny costumes, going to wild parties and eating bags full of candy. 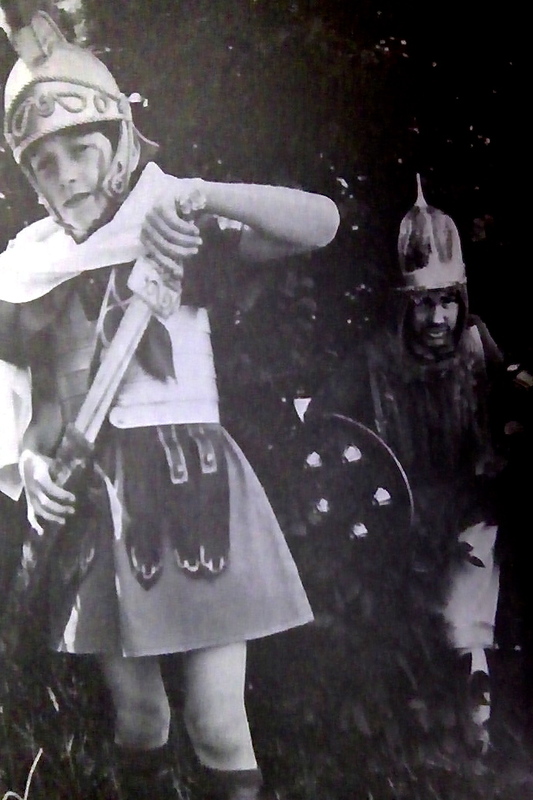 So this week, instead if my usual scary hallowe’en pics, I’m talking about two movies about dressing up: one is about teenagers who dress in funny costumes at a Hallowe’en party; the other about actors who dress up in funny costumes to tell a story. A 19th century American is in the South Pacific to broker a deal, but is forced to confront a stowaway slave as he sails home; a young, gay composer with a hidden past in 1930s England confronts a famous composer who may be stealing his music; a black, female investigative journalist in San Francisco in the 1970s wants to uncover a nuclear energy scandal; a present-day publisher finds himself a prisoner overnight, locked up in an old folk’s home; identical-looking female cyborg slaves foment a revolution in neo-Seoul, a futuristic Korea 200 years in the future; and a future world where people in Star Trek jump suits try to communicate with cave men speaking unaccented pidgin English like Jar-Jar Binks. Did you get all that? No, I didn’t think so. What’s really interesting is that the same actors play multiple roles, changing race, age, and gender from story to story. So you have famous actors in unrecognizable bit parts in one segment who star as the main character in another. Some work some don’t. Tom Hanks and Halle Berry are not known for their skills at accents – they’re not Meryl Streep — so they end up looking ridiculous when they try. But groaners don’t spoil a movie. Even those two end up acting in scenes when you don’t even know they’re there. 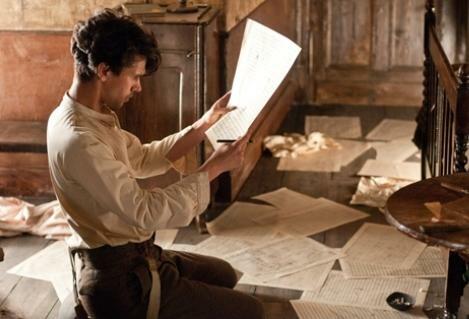 And much more interesting actors, (people like Ben Whishaw and Doona Bae, among others) more than make up for the missteps. Cloud Atlas feels like you’re watching six movies at once on TV, but someone else is in charge of the remote control and they keep switching channels. Is it perfect movie? No, definitely not. But is it worth seeing? Yes, definitely. Wren (Victoria Justice) is a high school student with outspoken feminist views — she plans to dress as Ruth Bader Ginsburg for Halloween — but turns to awkward mush whenever she thinks about the most popular boy in school – a Johnny Depp lookalike. Wren lives with her chubby six-year-old brother Albert (Jackson Nicoll) who never talks but is fond of practical jokes like cutting out breast holes in her favourite sweaters; and her mom, Joy, who is back in the dating pool since their dad died. So Wren and her best friend April are thrilled when they’re invited to the big party. But mom (Chelsea Handler) tells her that Keevan, the 26 year-old frat boy she’s dating, wants her at his party. (She’s going as Britney Spears.) So Wren is stuck keeping track of the rambunctious little one. But that’s easier said than done. Little Albert, dressed in a Spidey-suit with a fake arm, ends up leaving a trail of destruction as he travels from party to bar to fast food joint. And it’s up to Wren and her pals – including nerdy Roosevelt (Thomas Mann from Project X) and Fuzzy (Thomas Middleditch) a convenience store clerk who looks a lot like Shaggy from Scooby-Doo — to try to track him down and save him. Will little Albert escape from those meddlesome grown-ups? Will Mom ever act her age? And will Wren find happiness with the most handsome and popular guy in school, or will she choose the earnest but awkward Roosevelt? Fun Size is a mild, cute screwball comedy, full of disguises, mistaken identities, generational mismatches, bullies, love crushes, and sort-of funny characters. There are lots of lame gags and laff-lines that fall flat, at least to my adult ears. It wavers between Home Alone and Adventures in Babysitting, but is not as funny as either one. Still it’s a fun-ish and cute-ish, if forgettable, kids movie. Cloud Atlas and Fun Size open today in Toronto, check your local listings. For scary found footage movies, check out Paranormal Activity 4, now playing, and V/H/S which played at Toronto After Dark and opens tonight. Festivals going strong in the city this weekend Ekran.ca the new Polish film festival showing avant- garde and mainstream movies from Europe. https://danielgarber.files.wordpress.com/2012/10/garber-oct19-12.mp3Hi, this is Daniel Garber at the Movies for culturalmining.com and CIUT 89.5 FM, looking at high-brow and low-brow movies, indie, cult, foreign, festival, documentary, genre and mainstream films, helping you see movies with good taste, movies that taste good, and how to tell the difference. Earlier this week, I found myself munching some bannock and wild rice in a packed hall on Spadina to witness the opening ceremony of one of the warmest and friendliest film festivals I’ve seen in Toronto. 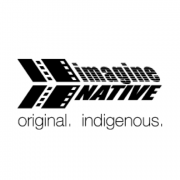 ImagineNATIVE is a celebration of indigenous film, video and art in Canada and around the world and it’s on right now, and open to everyone. There are free short film screenings tonight at the TIFF Bell Lightbox, art installations around the downtown, and films, parties, concerts and lots of great movies to see. So check it out. This week I’m reviewing two Canadian movies playing at ImagineNATIVE, both with aboriginal topics and actors, and both about people trapped far away from their homes. 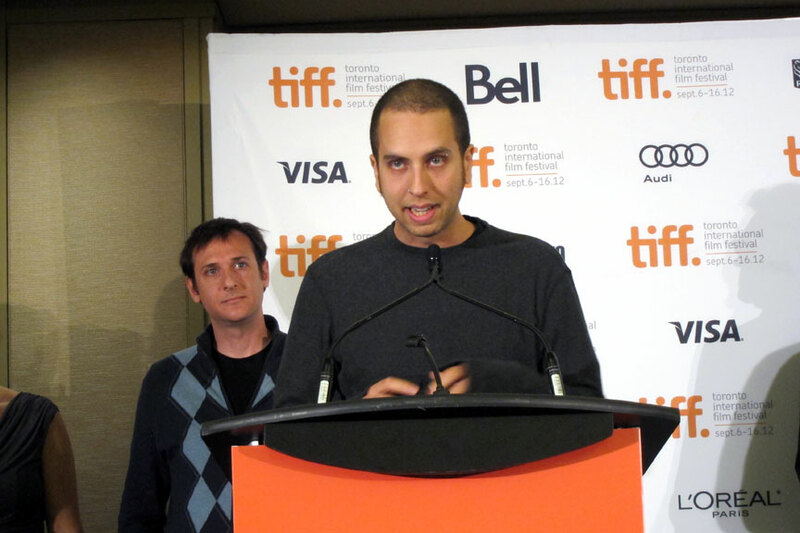 UPDATE: This year’s ImagineNative Best Dramatic Feature award went to Charlie Zone: Producer, Hank White. For over a hundred years, but especially from the 1930s to the 80s, 150,000 native children were taken from their families and sent to residential schools to learn English and French and trade skills, and to be assimilated into the dominant Canadian culture. Most of them were run by churches, and the children often treated as inmates not students. Harsh corporal punishments were common, as was malnutrition, and, shockingly, emotional, physical and sexual abuse of the boys and girls sent there. 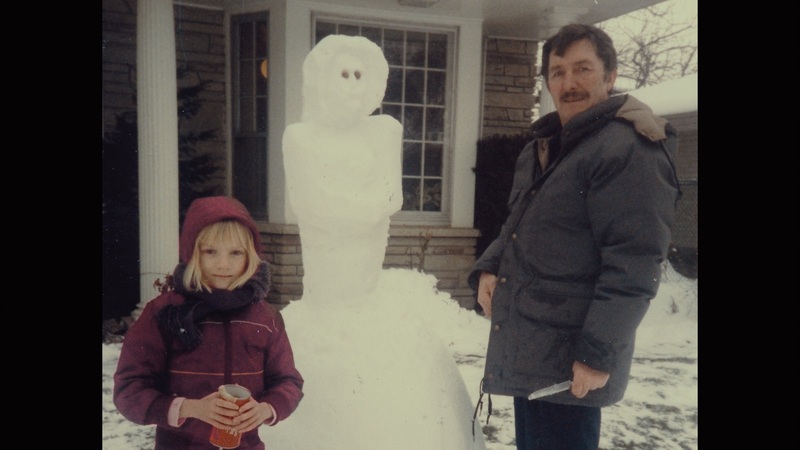 We Were Children is a powerful film that combines a documentary history of two kids Lyna and Glen (now adults) who lived through this in Saskatchewan and Manitoba, and a shocking dramatization of what it was like. 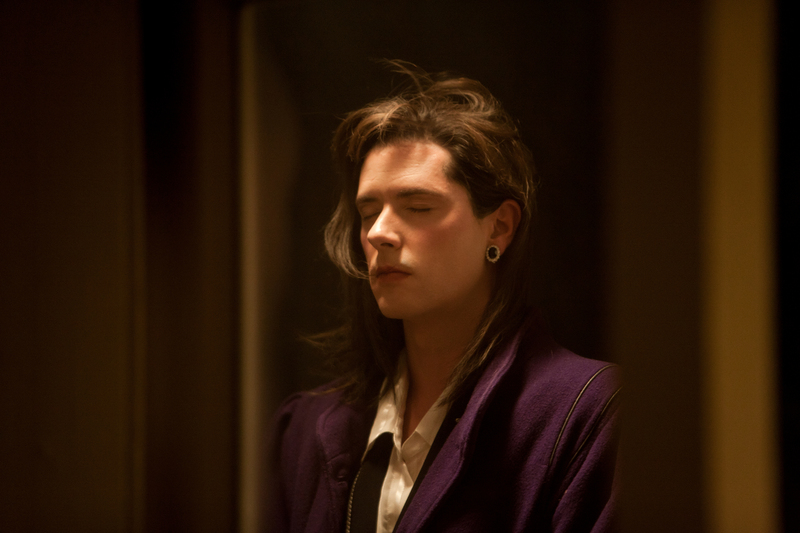 Glen is locked in a dungeon room by an abusive priest and Lyna, who initially spoke no English was physically punished just for speaking her native tongue. Although they want to go home, they are prevented from leaving and treated like escaped prisoners if they run away. Not a one-sided film at all, it takes pains to show some positive characters at the schools, like a nun who helps the girls when they are hungry. This film is an eye-opening look at a shameful chapter of Canadian history and the attempts at cultural genocide forced upon First Nations children, scarring families for generations. For show times of Charlie Zone, We Were Children and more, go to ImagineNATIVE.org . 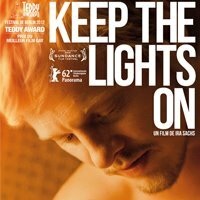 Other festivals in the city this weekend include the very scary Toronto After Dark, Ekran.ca the new Polish film festival (starting next week), and Brazilfilmfest.net for movies and music from Brazil. 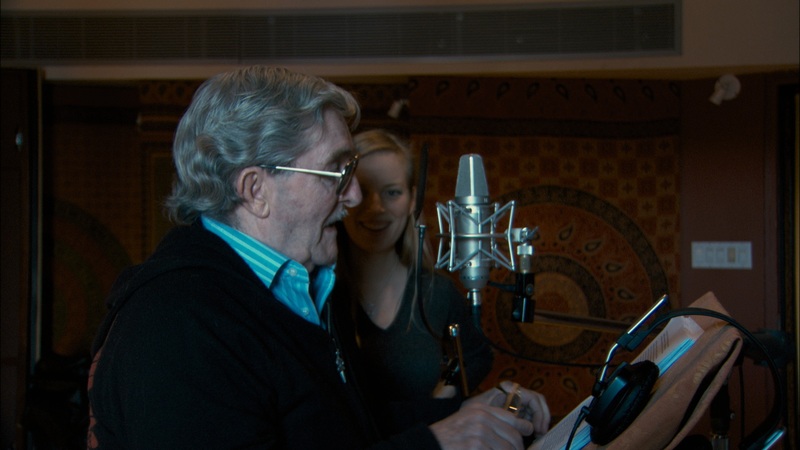 https://danielgarber.files.wordpress.com/2012/10/garber-amymiller-interview.mp3Hi, This is Daniel Garber at the Movies for Cultural Mining.com and CIUT 89.5 FM. The Kyoto Accord was the good one, right? The one that was going to help slow down climate change by stopping the huge increase in carbon emissions… Through a system of cap and trade, carbon would remain steady around the world by carbon consumers offsetting their excess through the purchase of carbon credits elsewhere. So what’s wrong with cap and trade? 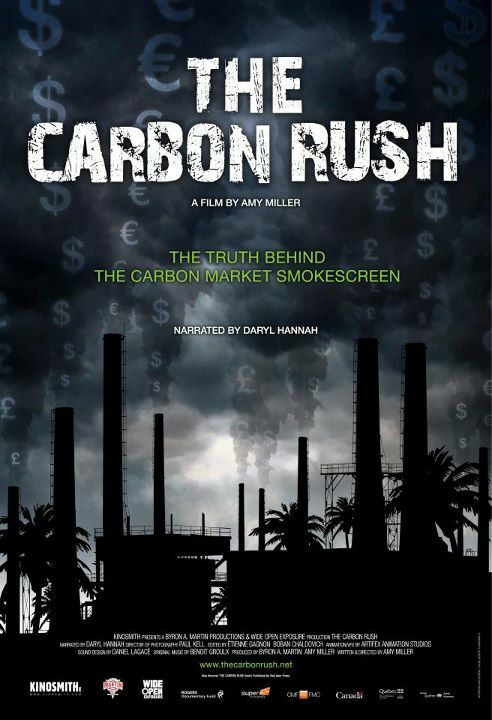 Amy Miller, whose new documentary called THE CARBON RUSH is having its Toronto premier at the PLANET IN FOCUS film festival, explains why. https://danielgarber.files.wordpress.com/2012/10/garberoct11-12-interview-unedited.mp3Hi, this is Daniel Garber at the Movies for culturalmining.com and CIUT 89.5 FM. What would you do if you found yourself immersed in a movie — a movie you didn’t know you were going to see, surrounded by like-minded people who might be strangers, in a place you’ve never been? And what if it turns out to be not just a movie but an entirely new experience, a combination social event, live theatre, and film? 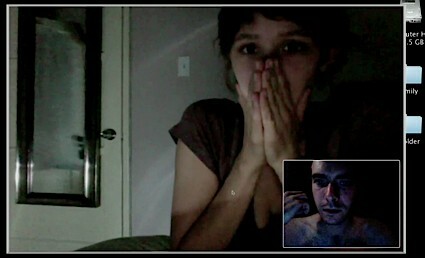 And what if you’re not just a viewer, but immersed in a show and a participant in an interactive evening? I interview the founders of 360 Screenings, Ned Loach and Robert Gontier, who tell us all about ghosts, bruises, black clothing, heritage buildings in Toronto’s downtown, interlocking stories, and their Hallowe’en screening that’s coming up later this month. https://danielgarber.files.wordpress.com/2012/10/garber-oct5-12.mp3 Hi, this is Daniel Garber at the Movies for culturalmining.com and CIUT 89.5 FM, looking at high-brow and low-brow movies, indie, cult, foreign, festival, documentary, genre and mainstream films, helping you see movies with good taste, movies that taste good, and how to tell the difference. But when I go beyond the basics, that’s where I run into trouble. 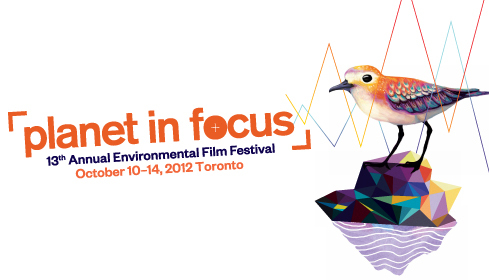 So that’s why the Planet in Focus environmental film festival (Oct 10-14) is so useful. It lets you see the various environmental issues laid out by experts with Q&As, world premiers, and some really great examples of filmmaking. So this week I’m looking at two environmental documentaries that differ greatly in look, tone, aim and content. One’s a heartfelt look at US Marines looking for justice after a long-hidden crisis; the other’s a meditation on how we view the garbage and waste hidden beneath the ground. Jerry Ensminger, a long-time Master Sgt at the Marine Corps Base Camp LeJeune in North Carolina, is hit by devastating news: his young daughter Janey has cancer. But when he digs around to find out why, he discovers some shocking facts. The drinking water at the camp is horribly contaminated with chemical toxins, like TCEs and PCBs. And he finds out he isn’t the only one affected by these poisons. Young male marines who passed through the camp are getting breast cancer – yes, male breast cancer – and others are getting hepatic cancer and other rare diseases at alarmingly high rates. Because military bases and bootcamps are known for their constant turnover, it was difficult to keep track of who had been there. And cancers are slow to develop, usually long after they move away from the source of contamination. This made it especially difficult to prove. The Camp LeJeune toxin crisis is as big as the Love Canal contamination in Niagara Falls NY, or the Minimata mercury poisoning in Japan. But the problem are threefold. The chemical companies are lobbying to keep the toxins off the list of dangerous chemicals; the military is denying and burying info at every level; and the vets keep developing cancer but their insurers refuse to pay for expensive medical treatment or to grant them disability payments for injuries contracted on duty. It’s up to the victims and their families to dig up the truth, appear before the Senate, and to do all they can to bring to light this monumental environmental disaster. 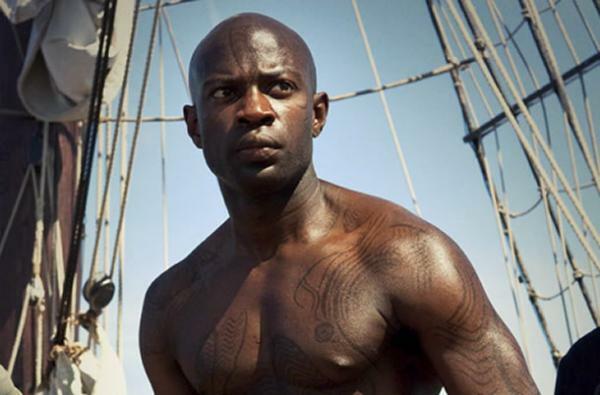 The movie traces the story and the struggle. 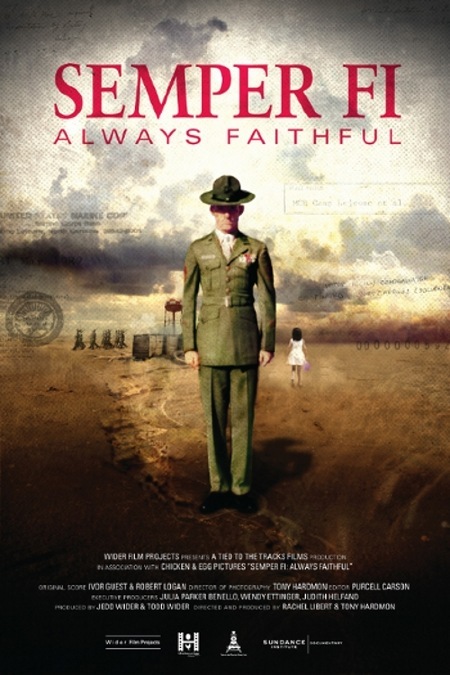 Semper Fi is a moving documentary, straightforward and traditional in its presentation of the facts. It’s less of an exciting or cinematic movie, more of a sentimental but informative TV-style doc. This documentary follows a series of peripherally-related stories of people talking about garbage and waste from the past. One is a woman (the filmmaker, with her mother) who describes dealing with the death if her father and her family going through the things he left behind. 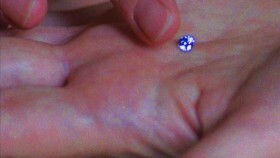 She decides to turn his ashes into an artificial diamond, as a way of remembering him. Another is an anthropologist working for the sanitation department who talks about the history of a landfill near NYC. The ominously-named Fresh Kills area has been a landfill for decades and holds completely intact records of the wastes of everyone who ever lived in that area. Robert Moses dug up some dirt in Staten Island to use in a parkway. It left behind a temporary hole to be filled with the city’s garbage, but it ended up being dumped in for decades. It’s now been covered and turned into a park, but one with all its intact history settling and burbling just below surface. 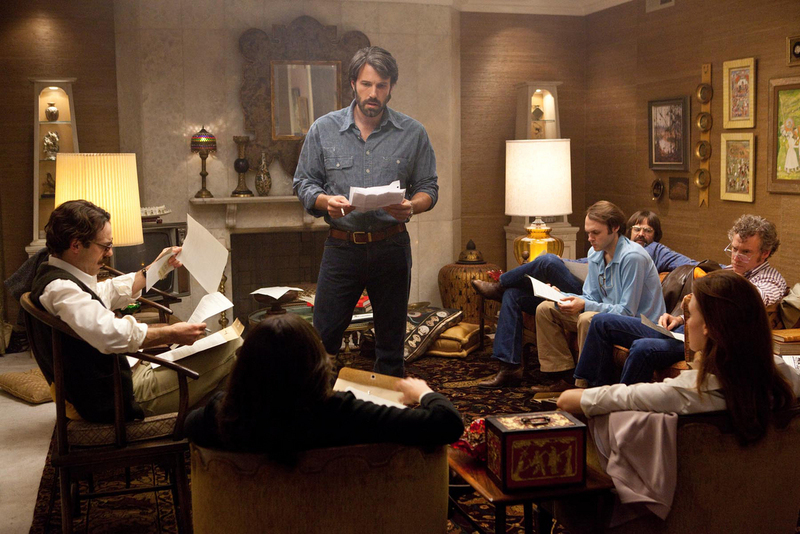 This movie is not a conventional collection of talking heads telling of random reminiscences and historical facts. Your ears hear speakers describe a moving personal remembrance or a shocking historical record; but your eyes see unsynchronized images of nature, like the long lost flotsam and jetsam on a beach called Dead Horse Bay (where the bodies of workhorses used to be rendered), or white plastic garbage bags and ice snow, or quivering winter twigs against an overcast sky. As Above, So Below is an absolutely stunning and subtle artistic meditation on waste, consumption, death, loss and memory. It’s also the most gorgeous depiction of garbage you’ll ever see. Somehow, the editing, the photography and the whole movie’s context packs a personal wallop with an aesthetic sensibility that you rarely see in one movie. As Above, So Below, and Semper Fi are both playing at Toronto’s Planet in Focus Environmental Film Festival running from Oct 10-14. both open today – go to planetinfocus.org for more information. 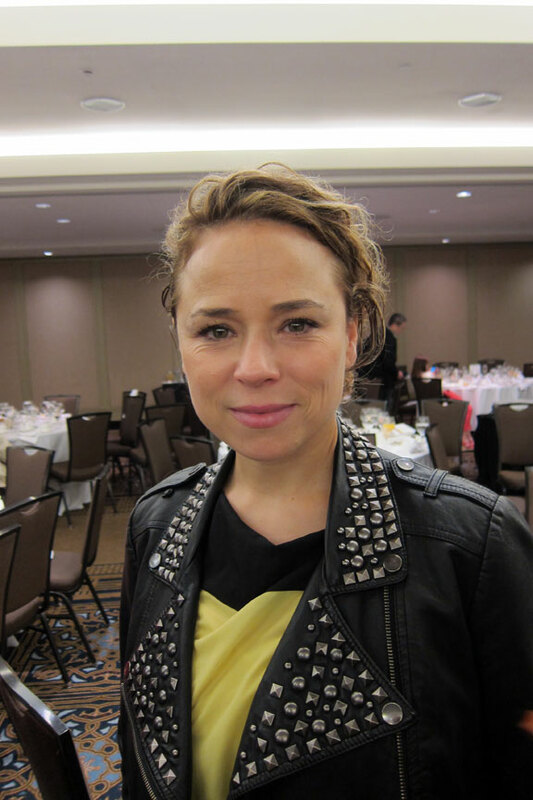 Coming soon, the ImagineNative indigenous peoples’ film and media arts festival, and the Ekran film festival (Ekran is the Polish word for screen). And don’t miss the amazing documentary Detropia, opening tonight at the Bloor. September 28, 2012. Intractable Situations. 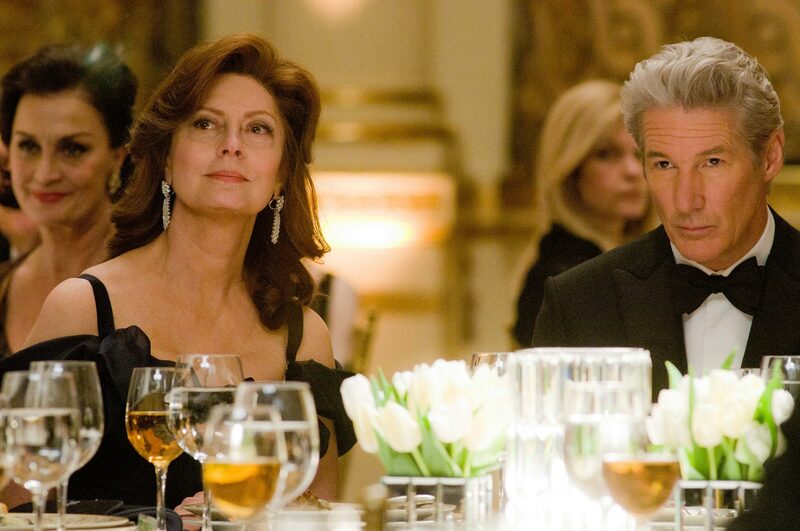 Movies Reviewed: Arbitrage, Looper. https://danielgarber.files.wordpress.com/2012/10/garberseptember28-12.mp3Hi, this is Daniel Garber at the Movies for culturalmining.com and CIUT 89.5 FM, looking at high-brow and low-brow movies, indie, cult, foreign, festival, documentary, genre and mainstream films, helping you see movies with good taste, movies that taste good, and how to tell the difference. The summer blockbusters are over now — it’s fall season, where they start playing real movies they hope will win academy awards. 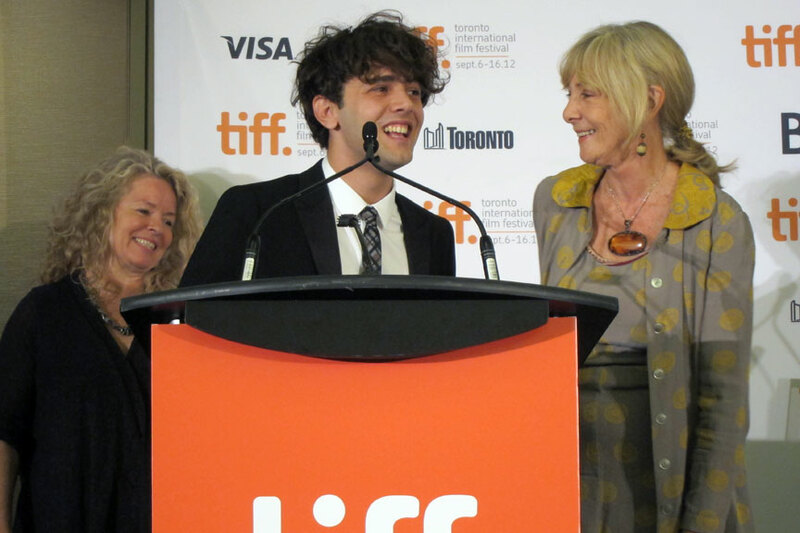 And TIFF has ushered in Toronto’s fall festival season, as well. Toronto’s Palestine Film Festival starts tomorrow, followed quickly by Planet in Focus (environmental films), ReelAsian, ImagineNative, European (sponsored by EU embassies), Rendezvous with Madness (about addiction and mental health), and some new ones like Ekran – a Polish movie festival. So, boys and girls, hold onto your hats in the weeks to come for more info about those. In the mean time, I’m looking at two American thrillers, both about men caught in seemingly intractable situations. One’s a dramatic thriller set in the world of high finance, the other’s a futuristic action thriller about time travel… and murder! 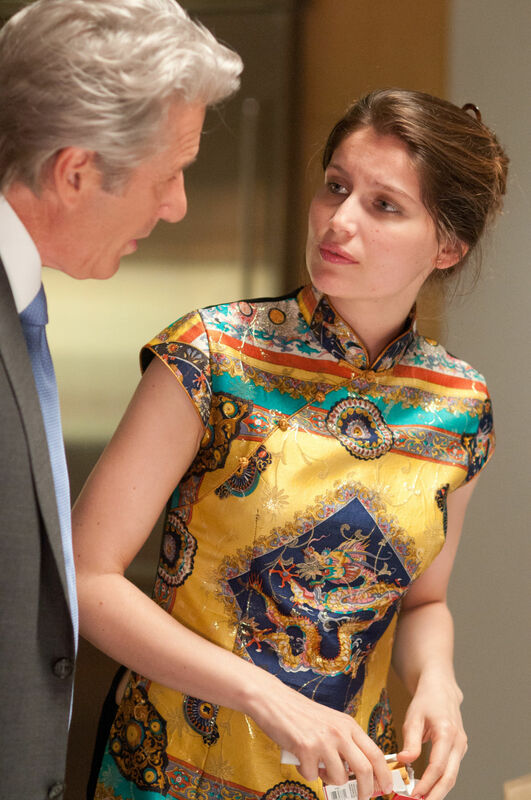 Robert (Richard Gere) in the financial sector, who runs a gazillion dollar Wall Street investment firm. He has a beautiful French artist as a mistress, a dignified philanthropist wife (Susan Sarandon) at home in the mansion, and a daughter who works for the company. He drives the right car, wears the perfect suit, perfect hair – c’mon, he’s Richard Gere — and he looks like a big financier. Anyway, he’s ready to retire, so he’s going to sell the firm. But… he has to borrow a bit of money (like a few hundred mil) just for a couple weeks, while the independent auditor goes through his books. But his daughter Brooke (Brit Marling) notices something fishy in the books, the other wall street dude who lent him the money wants it back, his wife suspects there might be a mistress… and then, to top it all off, this one-percenter gets in a Chappaquiddick-type accident on a country road with his mistress who doesn’t survive. Any legal investigation could spoil his deal, reveal his questionable business, and maybe even send him to jail for murder! So in a panic, he decides to keep it all hush-hush Luckily he gets help from a mysterious young black guy, Jimmy (Nate Parker) to help him out of this mess. Jimmy drives him out of there before the detectives show up. 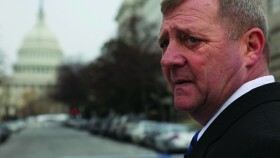 Then the movie flips into an investigation that could lead to a murder trial, even as the financial deal is pending. Will the detective (Tim Roth) nail him in court? Will Robert end up as a Bernie Madoff or a Warren Buffet: will he sell the company or will it all collapse like a house of cards? And who is this Jimmy guy anyway, and what’s his connection with Robert, and what will he do if the pressure comes down on him? This is a good, simple thriller with lots of twists and an excellent cast. Most of the characters range from detestable to not very nice (except Jimmy, who it’s easier to sympathize with). And it’s the 25 year old director’s first movie, which is pretty impressive. It doesn’t have any moral story or political points or special dramatic elements… it’s just a financial thriller, but that’s good enough for me. So if you liked last year’s Margin Call, you might like this one, too. It’s 50 years into the future – people still live in farmhouses on cornfields, and organized crime is all-powerful in a somewhat familiar distopia. Joe (Joseph Gordon-Levitt) is learning French for a future retirement near the Eiffel Tower. But he’s not such a nice guy: he’s a hitman who shoots people for a living with his blunderbuss gun in a cornfield beside an old-school diner. His victims are all men sent back in time from the future – no evidence – and he keeps the silver bars taped to their vests as payment. But then one day they send him… himself! 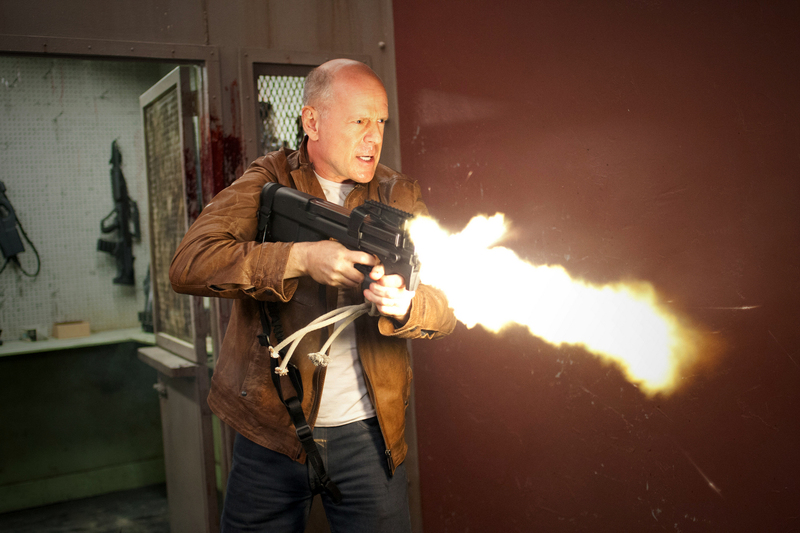 Well, his old self (Bruce Willis) and Old Joe is packed with gold bars – sort of severance pay. It also means Joe’s a looper who’s out of the loop, stuck in the past. Old Joe escapes and is intent on tracking down “the Rainmaker” an X-Men type child with special powers who could grow up into the cruel crime boss that ordered him killed. Get it? It’s up to young Joe to kill his old self and to save the child. He’s staying in a nearby farmhouse with a mom (a thoroughly convincing Emily Blunt as the middle-America farmer) and a little kid who or may not be the kid he’s looking for. So who will win this fight: Old Joe, young Joe, farm wife, angry little X-Men child or the future gangsters? 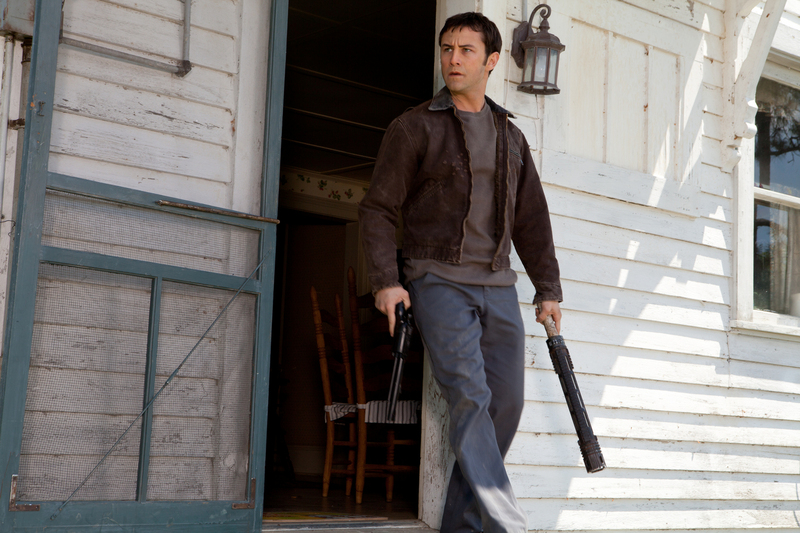 Looper is directed by Rian Johnson who did that cool low-budget film-noir-in-highschool detective movie called Brick, and the truly awful The Brothers Bloom. This one’s a good action/thriller with some interesting time-warp twists. Like to send an instant message to your future self you have to cut-up your arm with a knife – since the scar will remain there for decades. And there’s the run-of-the- mill telekinesis stuff. But here’s the big problem (or at least what bugs me): Joseph Gordon-Levitt and Bruce Willis are supposed to be the same person, so they constructed weirdly prosthetic facial features that will make them look similar. Why did they have to be so literal? 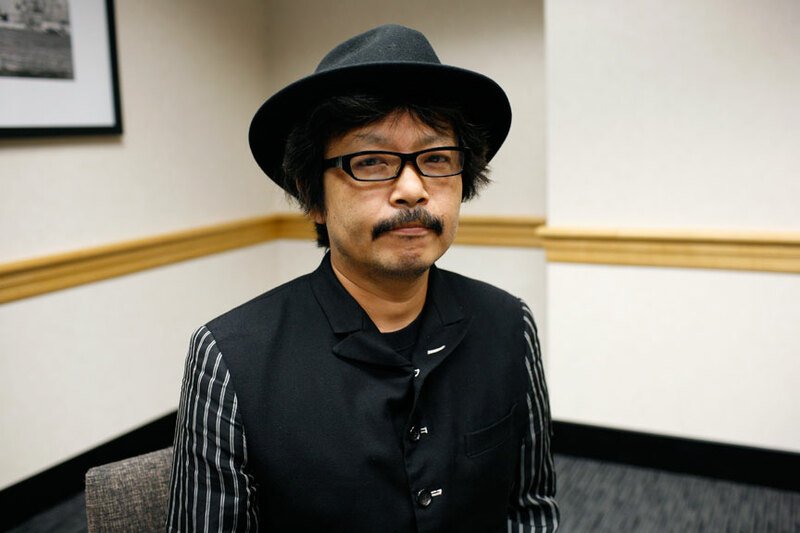 Why couldn’t they just say: This guy’s thirty years older than his other self is – but that’s how he’ll look in the future. Would that be so hard? Whatever happened to the suspension of disbelief? Anyway, it means you have to watch two otherwise appealing actors with weirdly deformed faces for the entire length of the film. Still, not a bad science fiction film. Looper and Arbitrage both open today – check your local listings. And two good movies that I recently reviewed, Lawrence Anyways and Rebelle — both from Quebec — are now playing at the TIFF Bell Lightbox.